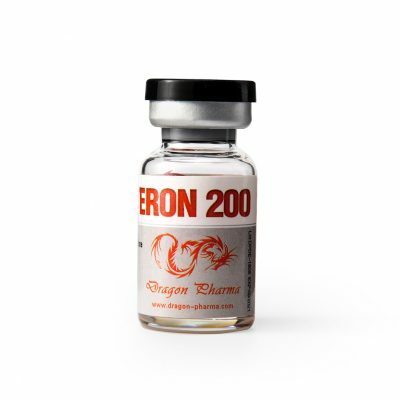 Enanthate is an injectable form of the anabolic male hormone testosterone. 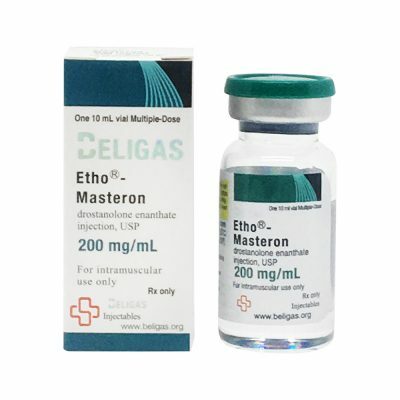 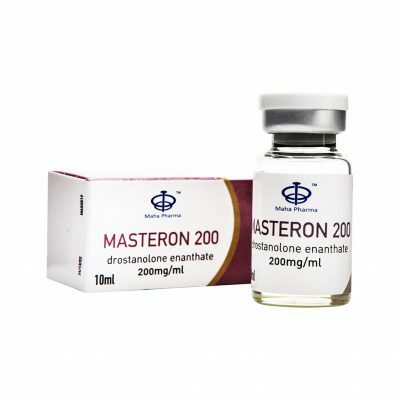 It is one of the most popular steroids of its kind thanks to its efficacy. 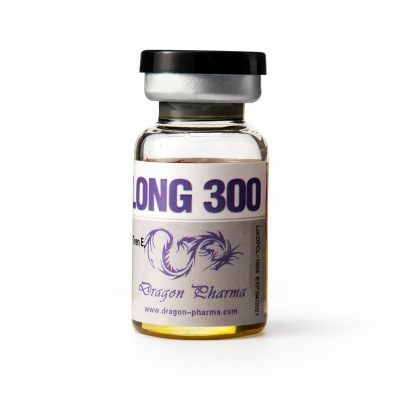 It is primarily designed to boost the development of lean muscles and production of short bursts of strength and energy. 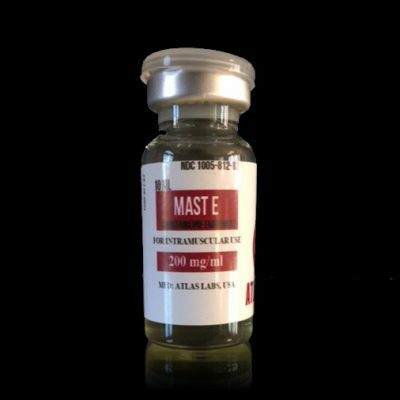 It comes with an ester attached, thus supporting the slow release of testosterone within a period of 4-5 days so you don’t have to inject it frequently.